This clamp is a great addition to any studio. It can be used for several purposes including stretching muslin backdrops or attaching an additional flash or lighting unit to an existing stand. 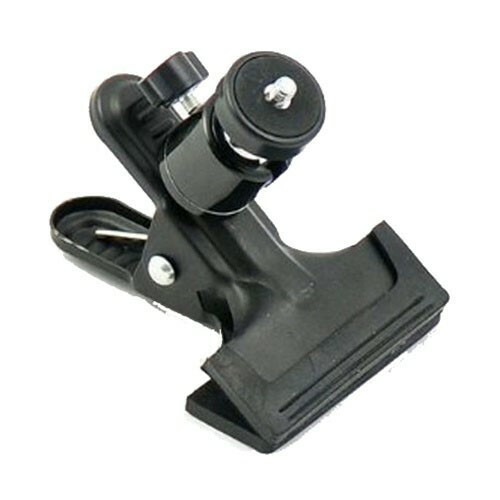 This clamp is easy to use and will clamp onto virtually anything in your studio to provide you with flexibility to mount your camera wherever you need it most.